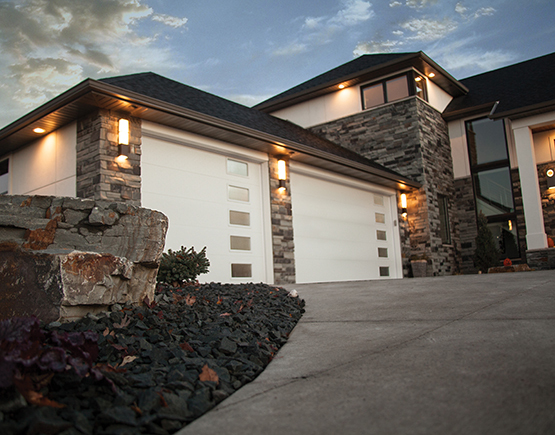 Midland Garage doors have been around since 1978 and take great pride in their workmanship and attention to detail. 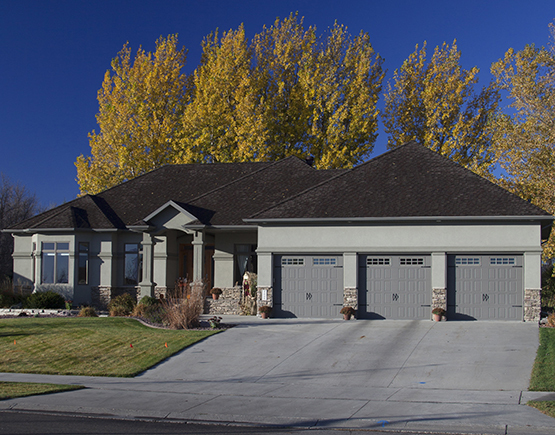 Midland overhead doors are unrivaled in the industry and allow our customers to choose from a wide range of color, window and design options that can be customized to complement any exterior. 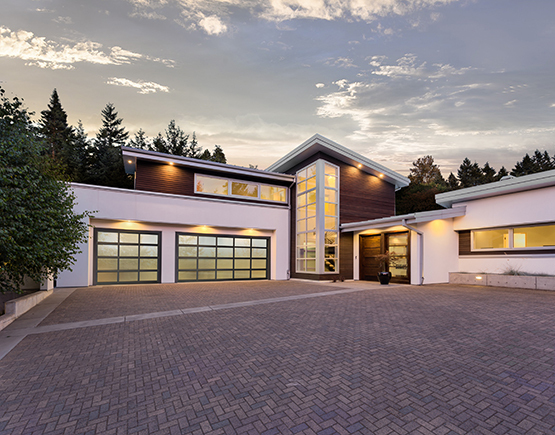 Plus, an extensive range of insulation options, from non-insulated doors to the industry-leading R-value of ThermoGuard line, means you will have the right door for the environment that you are in. 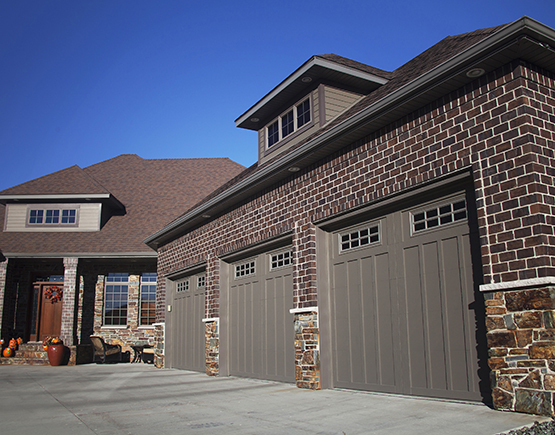 When you choose a Midland garage door, you can be confident that you have chosen the best garage door that money can buy.